Don't let Computer Problems ruffle your feathers! When your Windows PC starts acting up, Media Service and Sales, Inc. in Fort Washington, PA is your solution. Al Feather has been your local Delaware Valley technician since 1985. Call now and see what he can do for you! Al Feather can feather all major brands of PCs, including Dell, HP, Gateway, and eMachines. 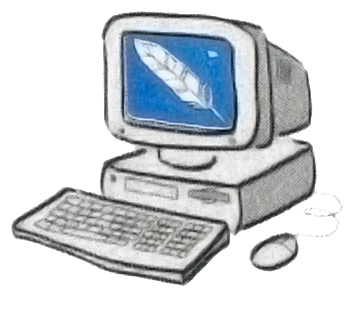 Don't worry about your machine being "too old"; Even if you don't know what version of Windows you have... Al Feather can fix it, including Windows 2000, Windows Me, Windows XP, Windows Vista and Windows 7.